Also known as wheel tracking or Wheel Balancing, wheel alignment refers to the relationship between the wheels and the suspension of the vehicle. Wheel alignment is a great way to maintain and get the most out of your tyres as well as helping to keep firm control of the vehicle on the road. Wheel Alignment or Tracking sets your tyres in the optimum position to maximise stability of the vehicle and fuel consumption. Here is the rundown of wheel alignment how to spot when your car wheels need aligned. 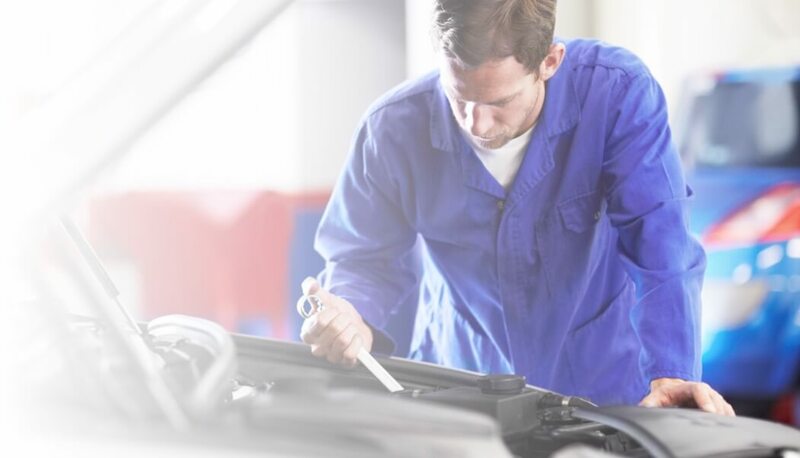 Besides having a check carried out on your vehicle by a reputable garage, there are some signs which are common side effects shown by the car when wheel alignment is required. Front wheel alignment is looking precisely at the front two wheels which in most cases is enough to fix any wheel alignment issues. Front wheel alignment consists of adjusting the wheels to the manufactures specification which will ensure the vehicle will drive straight on level ground. 4 Wheel Alignmentis well-known for its precision, using technology to measure 14 different points on the car through the use of sensors, this method can ensure that alignment is 100% accurate. 4 wheel alignment improves the precision of your vehicles chamber, caster, toe in and toe out angles.